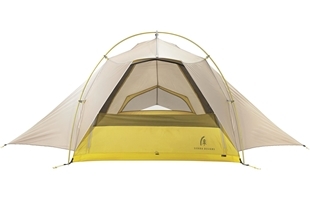 This regular length, Sierra Designs Eleanor 19 - 700 Fill Dri Down Womens, sleeping bag is ideal if you are looking for a women's mummy sleeping bag that is rated to -7°C. 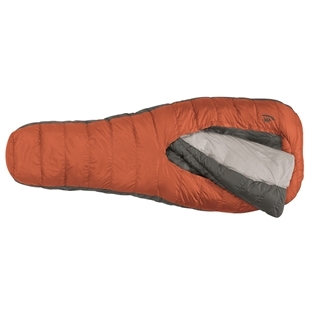 This sleeping bag features 0.91 kg of 600 Fill-Power Dri-Down™ insulation. 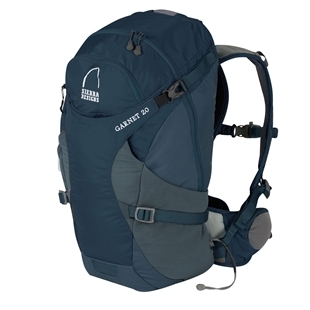 The revival 65 with the Fulcrum Suspension™ will be able to transport everything needed for weeks in the back-country. 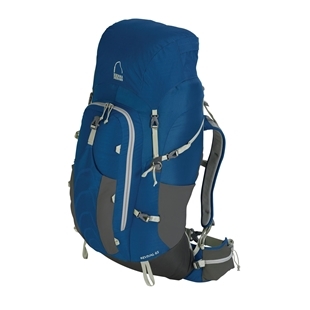 With a multitude of pockets and access points, it's no wonder the revival 65 received Backpackers 'Best Organization' for 2011!